We celebrated my bloggy birthday earlier this week with some adorable Cake Mix Cookie Cakes and since I think every birthday should have cake and presents I have a special gift for you today- scented jewelry! I’ve been so excited to introduce you to Tiny Hands Jewelry. Tiny Hands designs handmade, super-cute, scented jewelry crafted from polymer clay. Not only does the handmade jewelry look like adorable and tiny cupcakes, ice cream cones, cookies, donuts and waffles, they even SMELL just like what they look! It’s like a Willy Wonka dream! Plus so many more scented jewelry designs! I know you’re going to love what you see. And who wouldn’t love to own some food bling?! If you are a Parks and Rec fan you may notice this waffle necklace worn by Amy Poehler on the show. Sweet! 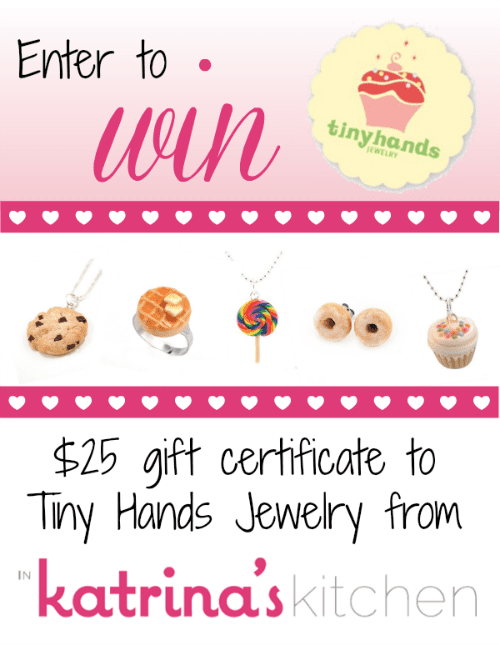 Disclosure: This giveaway is sponsored by Tiny Hands Jewelry. I was given a necklace to review. All opinions are my own and I was not compensated for a positive review. These are really neat looking necklaces! Never heard of them before. Such adorable jewelry…I love it! Happy Blog Birthday! The jewelry looks cute! Love it!!! Those are so cute!! Happy blog Birthday! How cute are these and they contain zero calories. Too much fun. I want the waffle ring! Wow – this is the cutest jewellry I’ve seen in years! Congratulations on your blogaversary! What adorable jewelry. oh they are too cute, would love to win one! Happy Blog Birthday! I just think this jewelry is so cute and good enough to eat, yummy! Oh wow, I’m sure these would brighten my day if I could wear and smell these cute creations. I love the waffle ring! OMG! How cute is that little waffle with the pats of butter! I love it! Love these. I have never seen them before. HAPPY BIRTHDAY BLOG!!!!! woot woot! Today (the 25th) is my blogs b-day as well, and I totally forgot all about it. I’m a terrible blog mother. Love this jewelry! So cute! Congratulations on two delicious years! 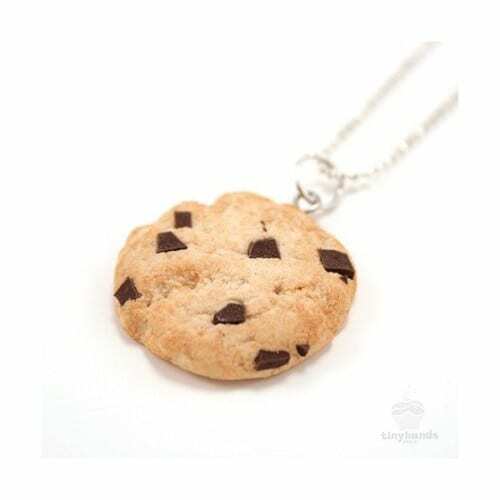 I am a huge fan of inedible jewelry (especially since they made me a spiffy cookie version of a chocolate chip cookie), but I would love some delicious smelling stuff too! I would LOVE to try some of these out!!!! I love your site and all your inspiring work! I have never seen these before, but what a cool idea! My husband LOVES waffles…..I might get some sweet nothings whispered in my ear with those ear rings! This jewelry is adorable! Thank you for the giveaway! Happy Blogaversary!!! 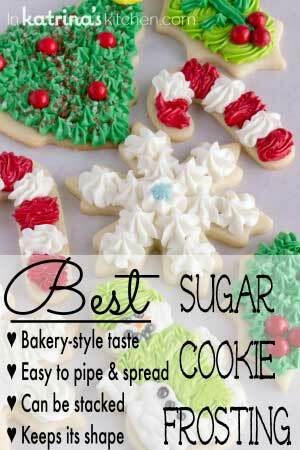 That choc chip cookie necklace is ADORABLE! Happy 2nd blog anniversary! Thanks for the giveaway! What a cute and clever idea! Happy blog-versary! Absolutely adorable jewelry. Thanks for the giveaway and the many yummy treats. Happy blogaversary! Love these little food jewelry pieces – especially the cupcake necklace! ahhhh this jewelry is so stinking cute! Those are so cute! My daughters would love those! The coolest and yummiest jewelry! OMG! These are all so cute! It would be a hard decision to choose which item I would want….I want them all!!! Very cute! 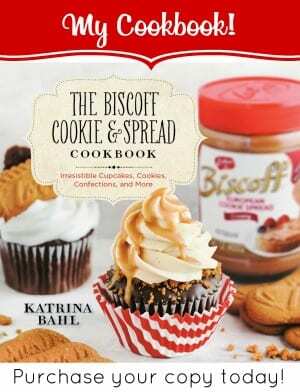 hard to imagine smelling like a cookie and delicious enough to eat – could be dangerous! They’re all so cute! Thanks for such a fun giveaway! They are too cute! Love them! Congrats on two years of blogging…that is fantastic! Love these cute little necklaces and earrings too! Thank you for introducing me to this exciting line. 🙂 Love your blog! I’m always amazed at yours and others original ideas! Congrats on two years! 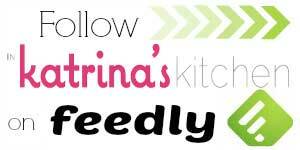 Love your blog Katrina! 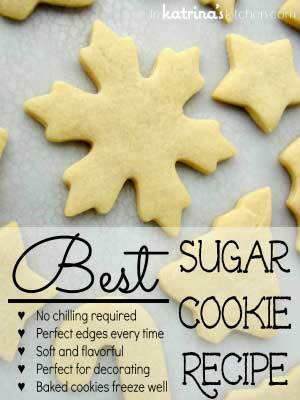 I was searching the web for a cutout sugar cookie to make with my daughters and came across yours. Well 3 hours later I’m STILL glued to your delicious recipes, creative writing and beautiful photography! Totally meant to be that I found your blog! You have a new follower, and soon to be more- when I tell my 5 sisters who LOVE to bake as much as I do! Congrats on your 2 years, very inspiring!!! Congrats on 2 years of blogging!! That’s a huge undertaking and a great accomplishment! Congrats on your 2 wonderful years! Seriously in love with this company. 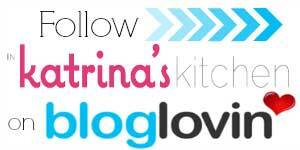 Congrats on the blogiversary, Katrina! Super cute!!! Thanks for the giveaway! I’ve seen these before, and they’re SO CUTE!!! They even have macaron ones! This is delicious. So much!